Custom Covers (1984) Ltd is a rapidly expanding and privately owned manufacturing business established in 1984, we have since designed and built structures for the Great British Bake Off and The Grand Tour. 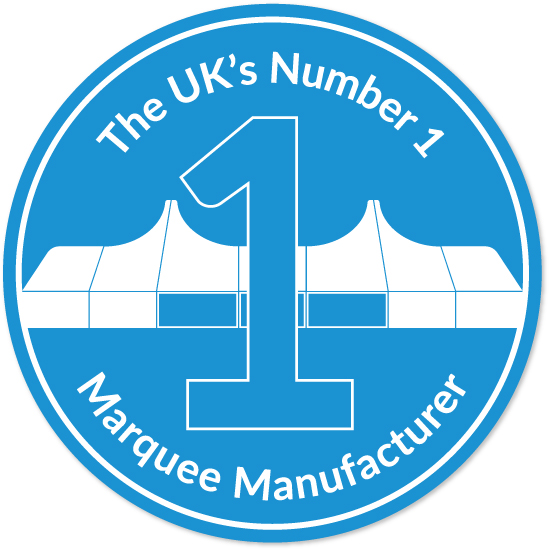 We manufacture for the marquee, events and industrial sectors and need to recruit additional staff for our busy PVC department, preferably with experience in fabric manufacturing, but in-house training will be provided to the right applicant. You will be responsible for manufacturing finished products in the PVC department. You’ll need to utilise sewing machines, hand tools and high-frequency welding machines to ensure that all products are finished to a high standard for customers. You will need to cut, sew, finish and weld a wide range of heavy-duty materials (e.g. canvas, PVC and acrylic) ready for shipping. You will be flexible, have good communication skills, and be keen to learn new working techniques. Previous experience working in fabric manufacturing would be an advantage, but full training will be given. The ability to work as a team member is essential. You will need to have competent manual skills.